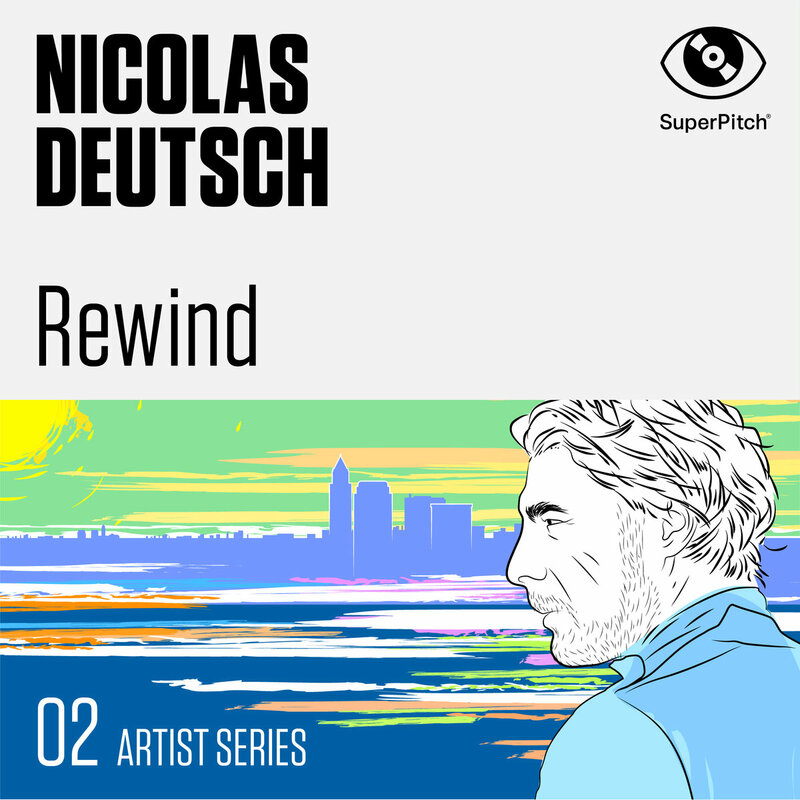 French musician, composer, arranger and producer (Émilie Simon, Julien Baer, Renan Luce, Nouvelle Vague …) Nicolas Deutsch is the artist behind Rewind, an album of lighthearted pop songs and delicate folk songs, alternately melancholic or carefree. Sung in English, with masculine or feminine hints, the tone of the song's arrangements is rather light, with prominent clear lines and acoustic guitar. This is the work of a true pop craftsman.